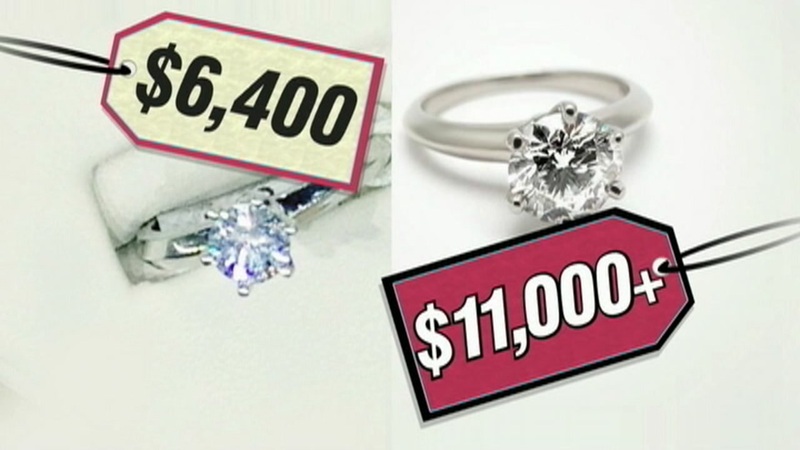 A federal jury told Costco to pay Tiffany and Co. $5.5 million in compensation for selling counterfeit Tiffany diamond engagement rings. Last year, a district judge ruled that Costco had knowingly used Tiffany's trademark by selling rings bearing the luxury retailer's name. The rings were sold at a hefty discount by Costco. The wholesaler argued that Tiffany's trademarks were invalid because the name stood for a generic type of ring setting.